Check out my double bass transcriptions. From jazz to pop and classical to some of my own compositions. Hope you'll enjoy it. 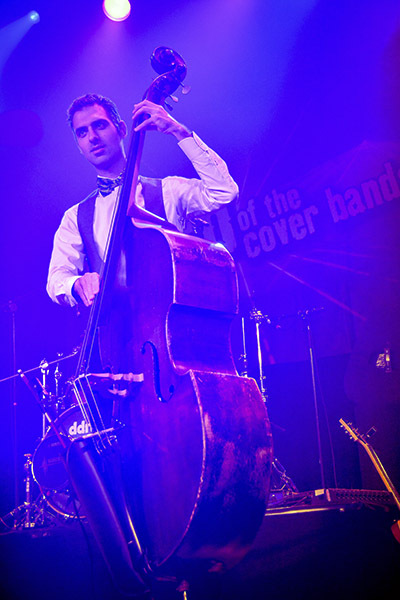 More double bass inspiration can be found on my YouTube Channel.